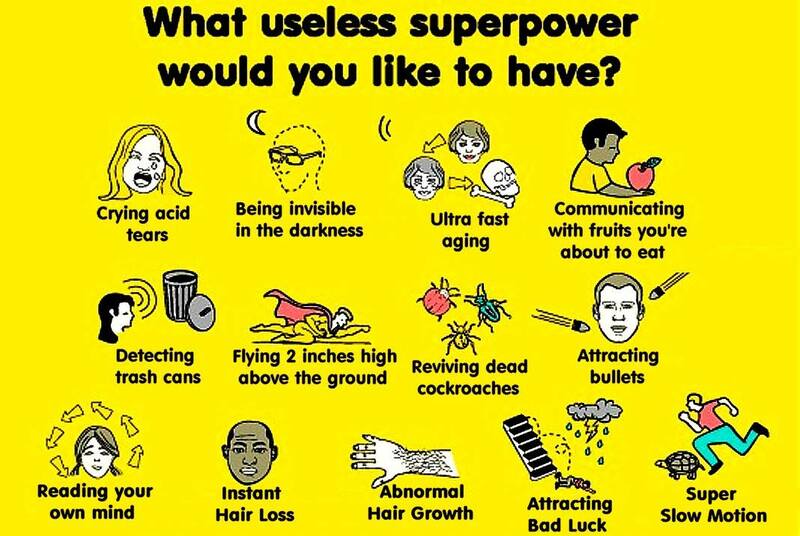 Randy Dellosa: WHAT SUPERPOWER DO YOU WANT TO HAVE? I’ve been an X-Men fan since I was a little kid, hence, watching X-Men Apocalypse was such a treat! 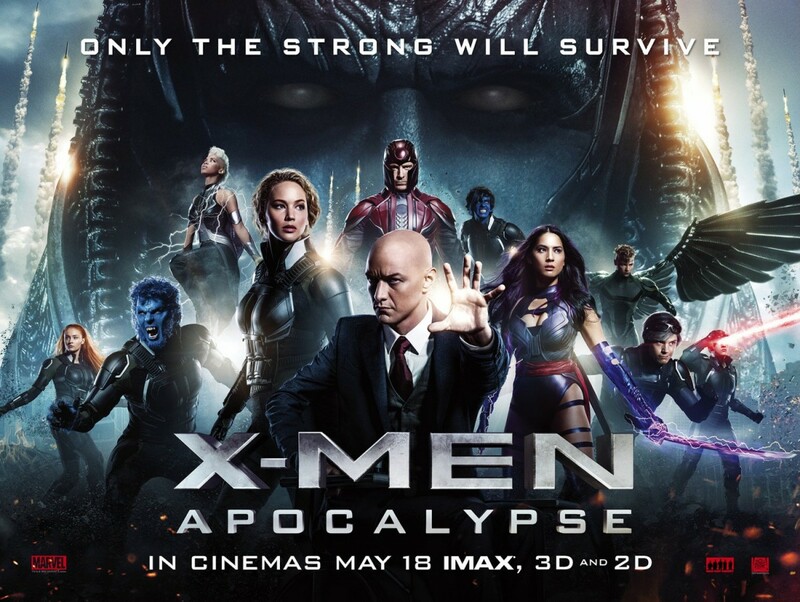 Of all X-Men mutants, none have inspired me more than Professor Xavier. My chance to develop telepathic powers like his came in high school at the Ateneo. Some schoolmates and I established the Ateneo Parapsychology Society wherein I served as its first president. Under the guidance of Jesuit Fr. Francisco Perez, we were exposed to paranormal stuff such as telekinesis, spoon-bending, levitation, fire-starting, etc. Back then, the psychic ability I was most interested in developing was telekinesis. Telekinesis is the ability to move objects through mental power or by the projection of bio-energy. 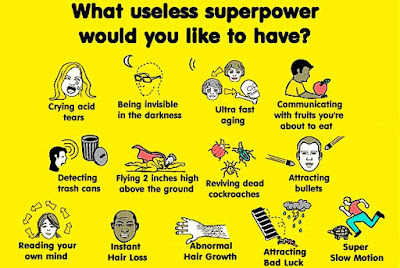 Do I believe that telekinesis is possible? Of course, I do. 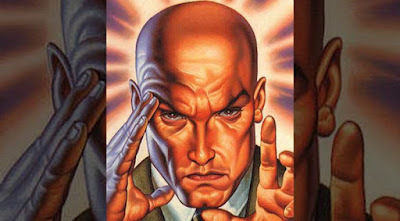 Not only have I actually witnessed people with remarkable telekinetic abilities, I myself have been successful in doing some little telekinetic experiments of my own. The basic telekinetic experiment is to try to move light and tiny objects placed inside a closed jar so that it is not moved by wind or temperature. 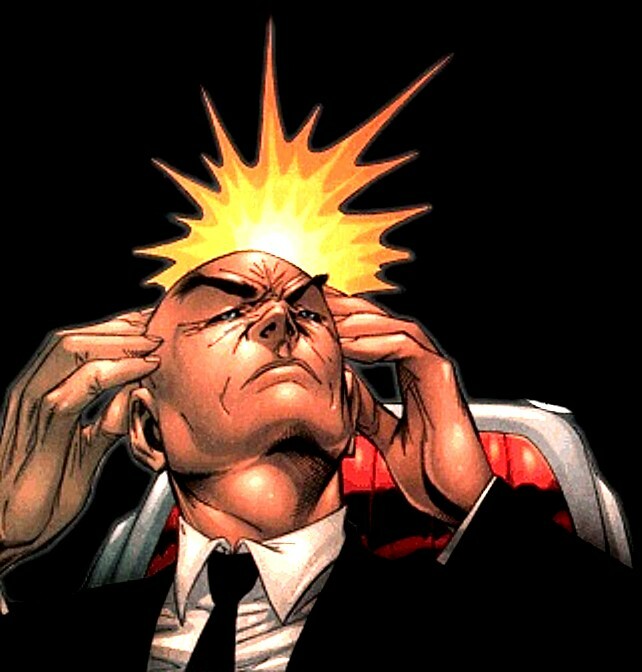 Telekinesis is actually easy to do. With mental intention, you simply create an energy field between the palms of your hands, and as soon as the energy field is strongly and thickly felt, you use it to move the object inside the jar. 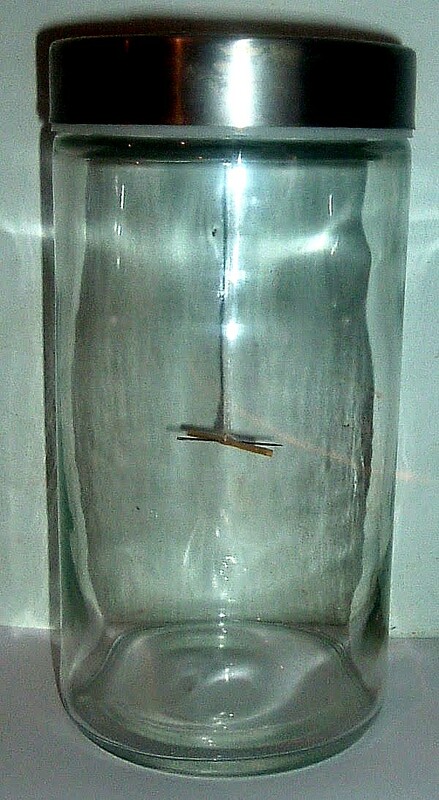 People who can create a very strong energy field are able to move objects in a jar even from a distance. 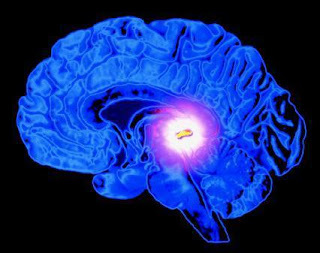 Some scientists explain that the energy field consists of a cloud of “biophotons” (or "energy particles") emitted from the palms which become dense enough to move objects. After all these years, I've remained an amateur with regards to my telekinetic abilities. Well, that's because it takes practice, practice, and more practice to develop one’s telekinetic skills and the truth is, I’ve been quite lazy. At this time in my life, I am more interested in using my energy to facilitate healing in people. 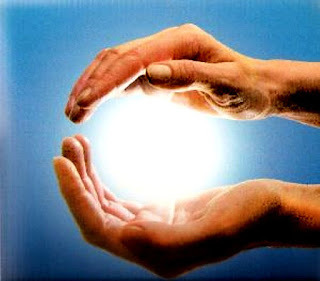 This is called “energy healing” and it comes in the form of Reiki, Quantum Touch, or Medical Qigong Therapy. Personally, I develop my energy healing abilities by doing Qigong meditation and exercises (similar to Taichi). 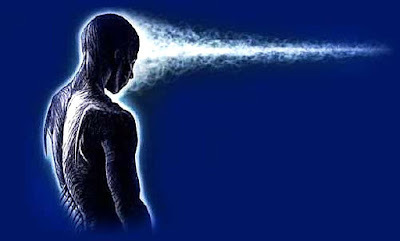 Psychic abilities remind us that life is mysterious and more so, our minds. If it becomes your choice to develop your psychic abilities, make sure to use it for spiritual purposes and for the benefit of all mankind. You will experience a pleasant surprise today It may be a small quiet surprise or a big dramatic one. But whatever kind of surprise it is, it's a surprise that will surely make you happy and grateful!